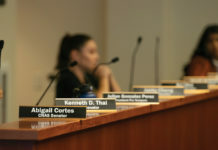 ASUCR’s final state of the association meeting of winter quarter commenced at 6:09 p.m. on Wednesday, March 8 in the senate chambers. Serving as the major point of discussion for the night was the passage of senate bill W-027, which provided the guidelines for the 2017-18 elections cycle in regards to laptopping. Prior to the presentation of the bill by Elections Director Marcy Kuo, Executive Vice President Wen Yu Chou made a statement requesting, “At this time I do want to remind you all there are certain members in the senate currently that will be running in this year’s election. And, in our parliamentary procedure, it says ‘Abstain from voting on a question of direct personal interest. No member should vote on a question in which he or she has a direct personal or pecuniary interest not common to any members of the organization,’” in order to avoid bias. 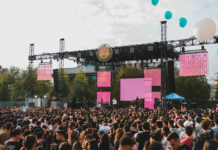 CHASS Senator Aram Ayrapetyan raised question over whether the ban on campaigning in residence halls should be expanded upon to include on-campus apartments. “Do you think we should expand housing to include … AI, Lothian, Pentland, Glen Mor, Falkirk, Oban and UVT?” Ayrapetyan asked. To that Kuo responded that with an addition such as this comes the difficulty of enforcing it. “If you’re receiving … 10, 15 complaints from people who have been bothered or … like if someone’s come to their door and asked them to vote or illegal laptopping … it’s a matter worth looking into,” Ayrapetyan suggested. 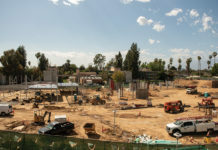 After a brief discussion, Ayrapetyan motioned to amend housing in the bill to be defined as “any of the residence halls or university associated apartments,” which was met with full approval. Kuo then explained the definition of affirmative consent per Chou’s request made earlier in the meeting. Kuo asserted that affirmative consent can not be given through “negative responses and silence,” and elaborated by explaining that common sense should be used in questionable situations, adding that students’ body language should also be considered by laptopping solicitors. CHASS Senator Semi Cole then asked what the general definition of harassment entailed. To that Kuo responded, “Harassment, to me, is interchangeably used with force and coercion, and those two words have specific definitions in our bylaws.” Kuo also mentioned that clear definitions would be presented during mandatory election candidate workshops held prior to elections. The bill was approved with a vote of 11-0-1. Cole then read aloud senate resolution W17-014, calling for Chancellor Kim Wilcox and UCR to commit to having the university become reliant on 100 percent renewable energy by 2050. 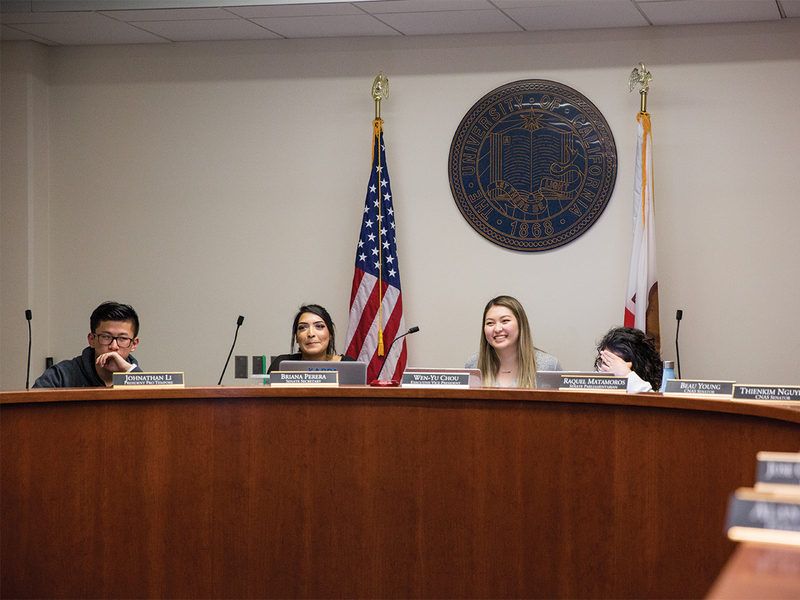 The resolution, which was co-authored by Cole and CALPIRG Coordinator Samuel Harrison, passed with a vote of 13-0-0. Senate resolution W17-013, read aloud by one of its authors, CHASS Senator Jose Cortez-Hernandez, demanded that UCR adopt additional kosher and halal options in all dining facilities on campus to diversify options available to students outside of the residence halls. The resolution also passed unanimously. Additionally, senate bills W17-031, W17-033 and W17-034, were also voted on during the meeting. W17-031 included amendments that clarified and modified grammatical errors in “The Senate Apathy Prevention Act.” W17-033 expanded the existing “Code of Conduct” to include not only senators, but also directors and members of the executive cabinet, while also providing clarification and the removal of grammatical errors. Last was W17-034, which refined the “Orders of Business and Regulations for the Meetings of the Student Senate” by changing the formatting and altering the bylaw to more appropriately portray the “ASUCR’s current order of business.” All of the bills passed with unanimous support.